Tropical hardwoods are prized in large part because of their durability, and also for their exotic beauty. 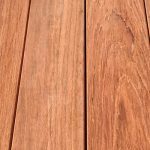 In this article, we’ll look at several more options (see Part 1 & 2) you could consider if you’re thinking about installing a tropical hardwood deck outside of your residential or commercial property. 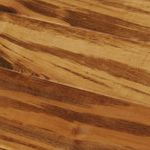 One of the most striking tropical hardwood varieties is Tigerwood, which also goes by the name Goncalo Alves. Its unique orange color and dark stripes reflect the name commonly used for this exquisite hardwood species. As time goes on, the orange will deepen into a rich reddish-brown color. 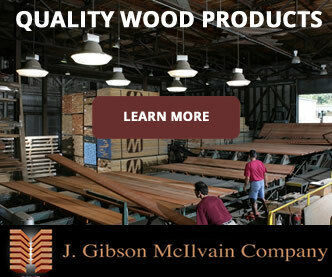 Careful kiln drying is necessary to make Tigerwood stable enough to use in dry climates. 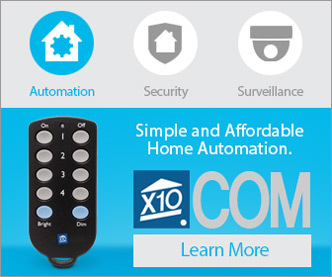 It’s a great option for both exterior and interior applications. One of the challenges of using Tigerwood in decking is that it can be slippery to walk on, especially without shoes. Another issue is that the striped appearance makes it difficult to match boards and to get them to look natural together. The stripes on Tigerwood tend to be very uneven, causing a huge difference in the appearance of the boards. This tropical hardwood bears a striking resemblance to Mahogany, with a rich, reddish-brown hue and similar grain. 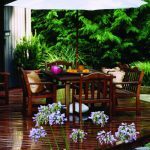 Homeowners that enjoy the look of Mahogany would likely appreciate this option for flooring or decking. Unfortunately, there’s been recent issues with availability and grading consistency that pose a real problem for those seeking to use Cambara. In fact, these challenges have gotten so severe that it practically isn’t even available on the market anywhere anymore. 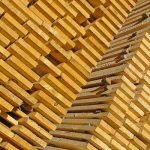 Garapa is popularly known as Brazillian Oak. It has the advantage of being a hard, dense and stable species, similar to some of the ones we’ve already mentioned. It has a class A fire rating. Its unique characteristic is its bright lemon yellow color. 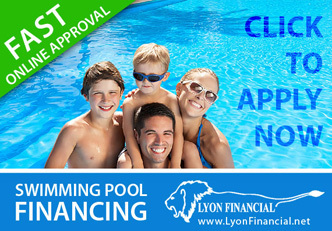 This rather shocking appearance is actually not considered a big selling point. Most people aren’t looking for a bright yellow deck. With enough dye or stain applied to tone down the yellow color, many home and business owners are warming up to using Garapa for their decking applications. 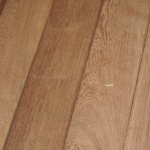 Tropical hardwoods are, by and large, extremely well suited for use in decking projects. 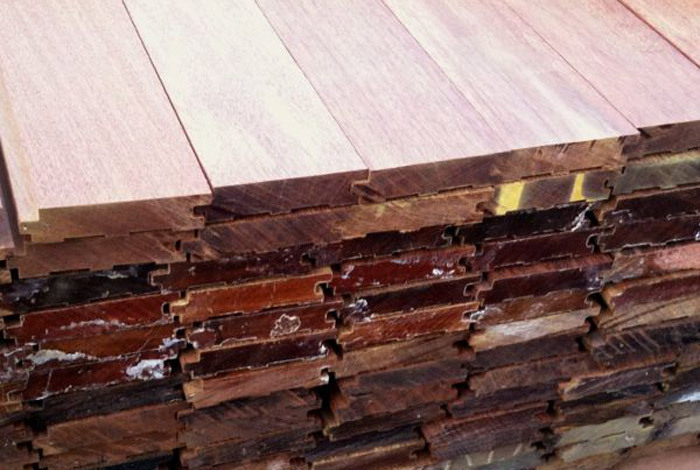 The most desirable choice of them all for hardness, density, durability, and overall appearance would have to be Ipe, with Cumaru, Red Balau, and Jatoba as top alternatives. 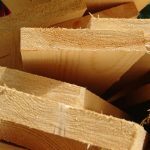 Because these species are pretty popular, they should be readily available from exotic lumber suppliers in the standard sizes used for decking. The other alternatives mentioned in this article series, with the exception of Cambara, may be available depending on your location. 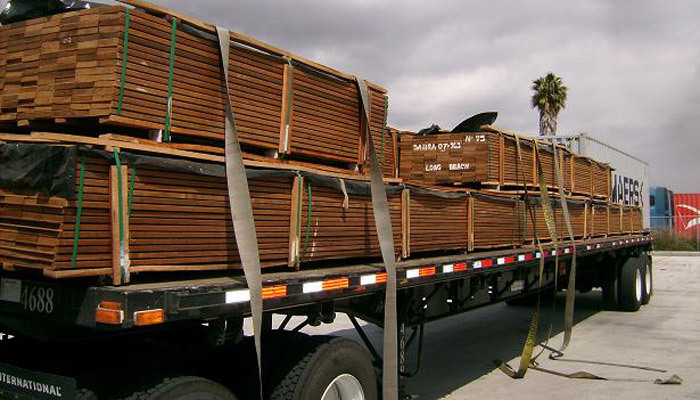 Lumber importers may not have quite as much of each species in stock as they would with the top tier choices already mentioned. 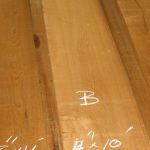 If you’re interested in building a deck, it would be a good idea to talk to a reputable exotic lumber dealer about the options they have available. They should be able to show you sample pictures of finished projects, as well as inform you of the types of boards they have in stock or that they could special order for you. 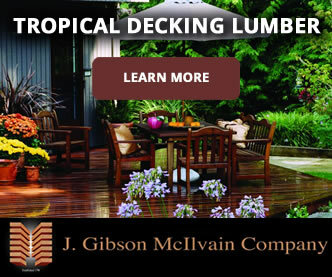 At J. Gibson McIlvain, we’ll be happy to assist you in finding the ideal species for your next decking application.